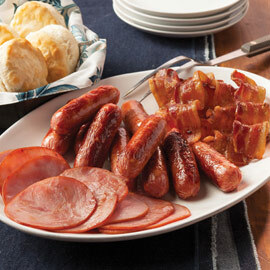 Mildly cured, fully smoked and cooked to perfection. 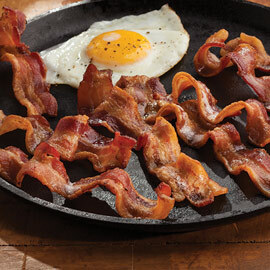 Simply warm and serve. Enjoy the flavor of Amana! Create your own for a special someone. 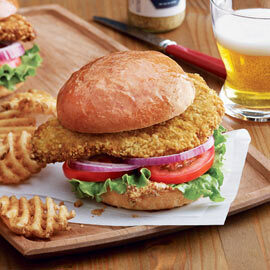 Enjoy a traditional Midwest favorite. We welcome you to the flavors of Amana! 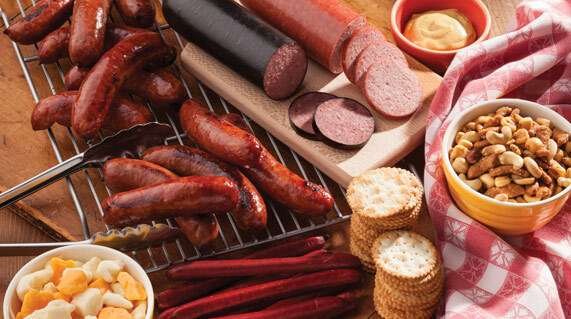 We've been handcrafting meats since 1855. Hospitality and feeding friends and family have been signatures of Amana culture since the beginning. 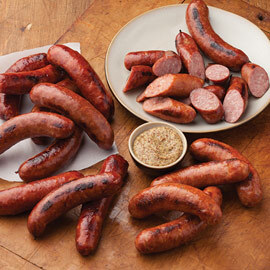 Using skills and recipes brought from the Old World, we continue to be influenced by our German heritage and Midwest traditions as we provide savory foods crafted with superior flavors. 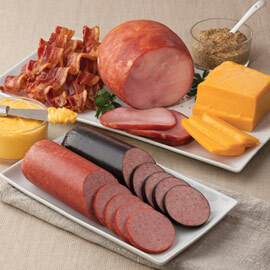 Our Amana Meat Shop & Smokehouse specialties include smoked hams, bacon, summer sausage and cheeses. 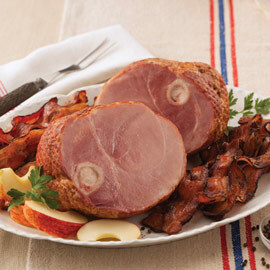 Plus we offer fresh-cut steaks, pork chops and a variety of premium gift boxes for you to choose from. 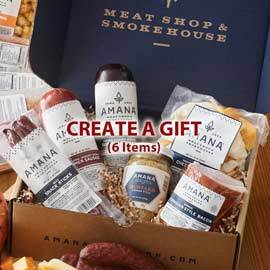 We invite you to order Amana Meats for a special gift or treat yourself today!